Looking south into the Stann Creek Valley from Mullins River. 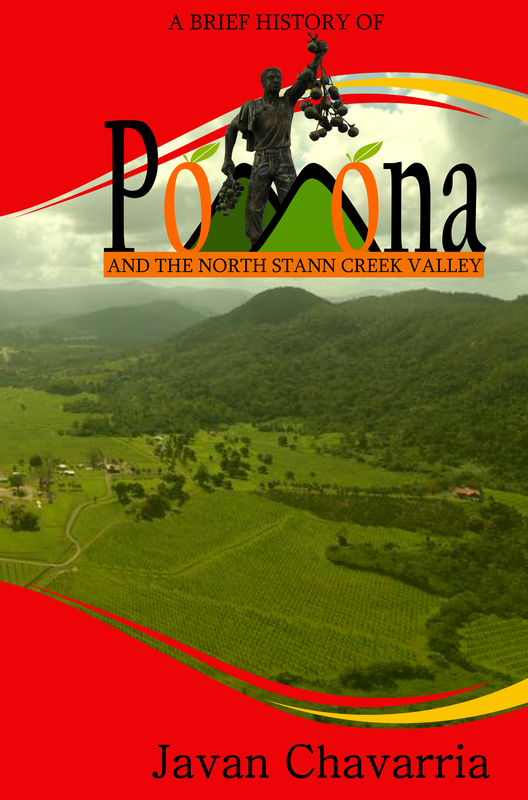 The history of the North Stann Creek Valley and in particular Pomona and Melinda is tied closely to that of Mullins River. This settlement was formerly a town from the mid 1800’s to 1943. Mullins River Town sat on the north bank of Mullins River where it joined the sea. It was a town of mainly Creole and some Spanish people. During 1830 Mullins River had a population of 100 and by 1832 it had grown to 500. These were religious people and many believe it was these Christians who planted about 100 pine trees in perfectly straight lines to form the shape of a large Christian cross on a low ridge along the Old Mullins River Road. This feature in the jungle baffled locals in the 1970’s as many old bottles, spoons and other objects were found nearby. The Banana Industry was moved from Mullins River to the North Stann Creek Valley in the late 1880’s by the British Honduras Syndicate. They were in search more fertile lands. 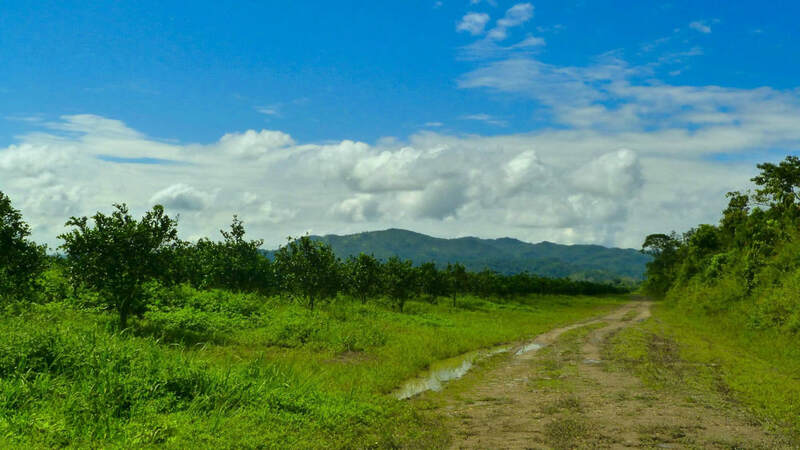 The banana plantation owners travelled via the Old Mullins River Road and up the North Stann Creek River to get to the lands in the valley. The Old Mullins River Road offered higher terrain, as closer to the coast was largely coastal swamp. A mule driven tram line was built before the turn of the century because the North Stann Creek River is very shallow and produce could not be transported as on the deeper Mullins River. Today overgrown logging trails from Middlesex and Steadfast connects to Mullins River through the jungle and one can travel to this village from Pomona through the Old Mullins River Road. At one time the Mullins River provided the only convenient route for bringing out produce from the Stann Creek Valley area and the town was prosperous and well populated. A spur of the Stann Creek Railway traveled from Pomona toward Mullins river via the Old Mullins River Road. 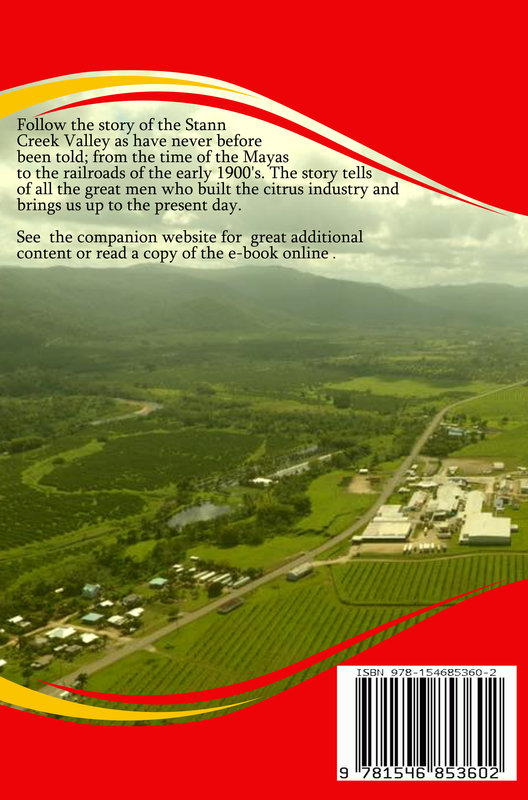 The construction of the railway up the Valley robbed the Mullins River of much of its importance and the population began to move to Stann Creek Town and the migration was greatly accelerated by the opening of the Valley Road. In I943 the Town Board was dissolved and Mullins River, by Proclamation, ceased to hold the status of a town. On October 31, 1961, Hurricane Hattie destroyed Mullins River and many lives were lost reducing the population further. The village was moved inland a few miles. The opening of the Coastal Highway (Manatee Highway) made getting to this village much easier. The Coastal Highway also called the Manatee Highway is a 38-mile-long shortcut from Belize to Stann Creek, it traverses a level, coastal plain between the majestic foothills of the Maya Mountains. This is a gravel road subject to seasonal flooding. 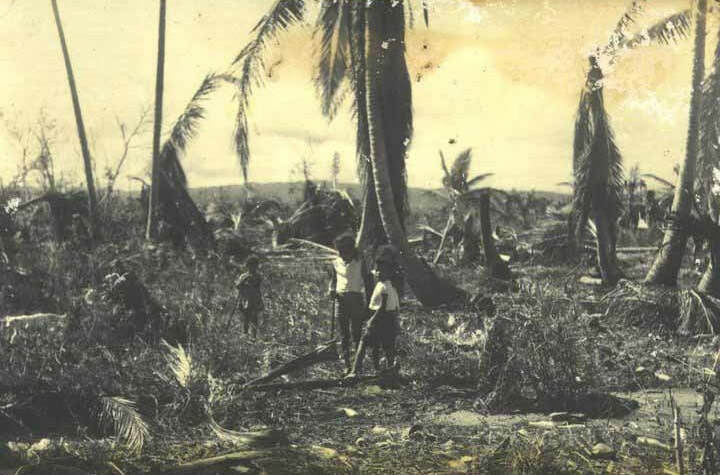 It was open around the same time of the Placencia Road in 1986 when Mr. Charles E. Wagner was Minister of Works. 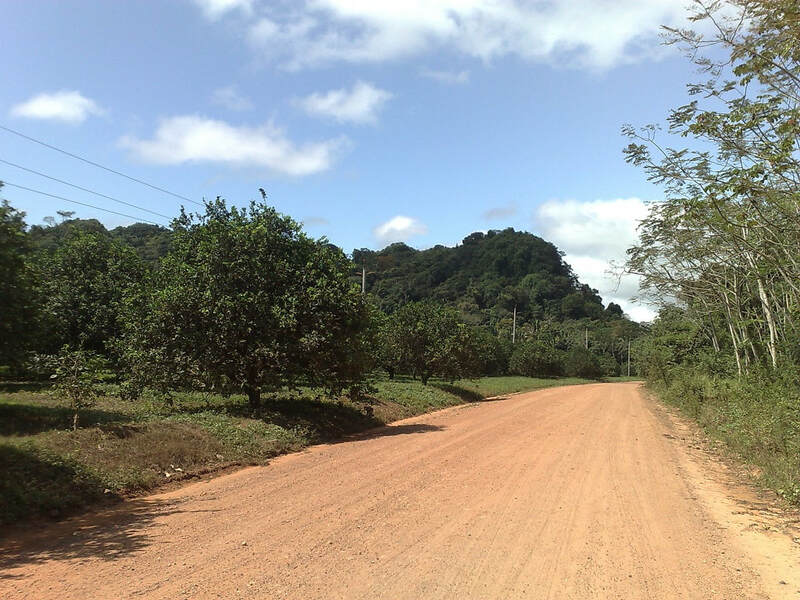 In 2001 the Cisco Construction Company paved the first kilometer of the Coastal Road from the Western Highway through La Democracia. In March 2016 the government announced that a BZ $40 million grant was secured form the UK for the paving and aligning of the Coastal Highway. 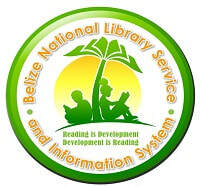 Upon completion this road would open up the very isolated southern Belize District and northern Stann Creek District to traffic from Belize City and Dangriga.